So I got a mooi bunch of beauty snippets for you. Ready to dive in? DreamNails are offering a Dream Pedicure for just R210 which involves a foot soak, scrub, massage (oh yes!) and cuticle management before a buff, file and paint. 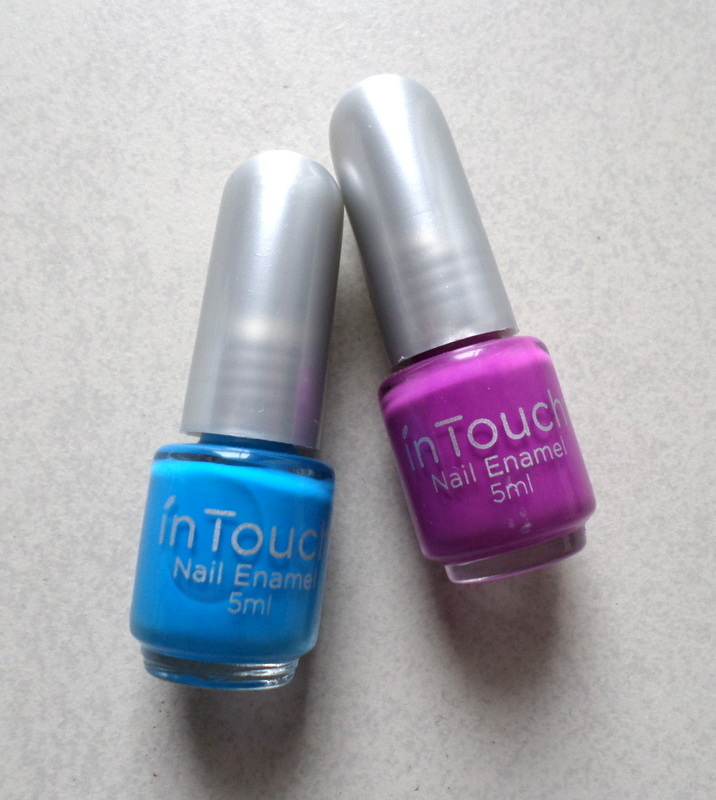 Polish-wise, the spa chain uses inTouch, a toluene-free brand I’m quite fond of as the colours match the gel polish they use too – so you can buy an inTouch mini polish (R35 for 5ml) to fill the gap as it grows or touch up the odd chip. As far as shades go, there a six new ones to pick from and I was sent two of them, Funhouse and Gypsy Gem. Funhouse on the left, Gypsy Gem on the right. Please forgive my lack of actual ‘on my nails’ swatches as I’m currently wearing gelish. MAC’s old Mineralize packaging is no more – the brand’s now updated the packaging of that line’s concealer (R245), foundation R370) and Skinfinish Natural powder (R350) with even more changes coming up next mo. I can’t find piccies of the new concealer and foundation bottle online but was sent a powder to look at and really like the fact that the compact now includes a mirror and seals with an expensive-sounding click. New packaging on the left, the old one on the right for comparison. This new compact feels a lot sturdier than the old one, making it less likely to crack in your make-up bag, provided that’s something you ever worry about. I know I do ‘cos I’m always throwing mine around, usually in and out of my car. 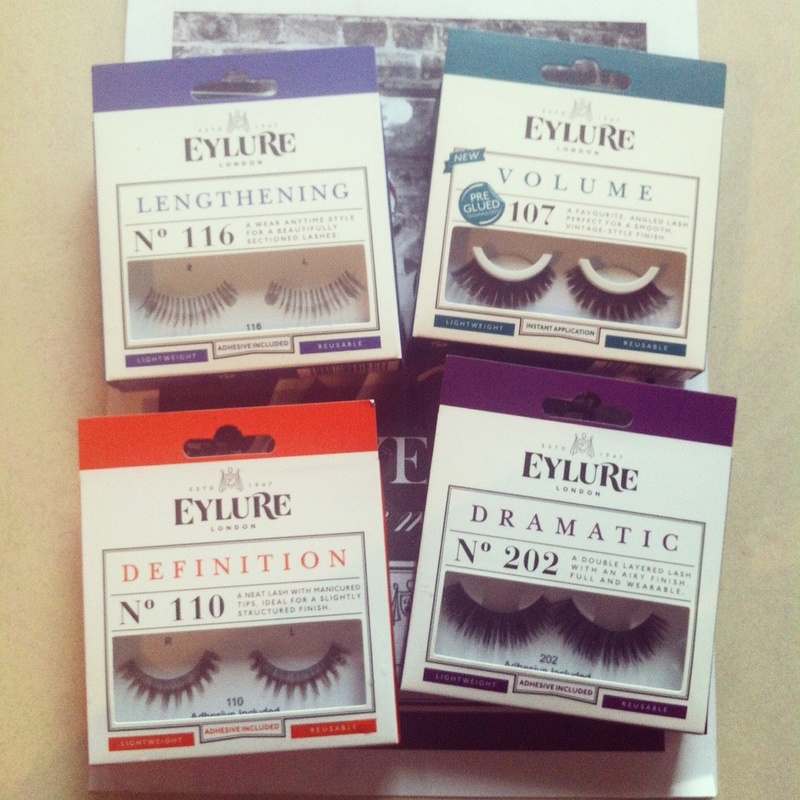 Everyone’s favourite falsie brand, Eylure, has a brand new look to celebrate their 65 year heritage. The price, however, remains the save – a very reasonable R58,95 at Clicks and Dischem. Next time I have a big event to dress up for I’ll probably try the Definition variant and will be sure to snap a piccie. When girls used to ask me what my favourite ‘drugstore’ mascaras where, L’Oreal Voluminous was always on the list. But now I’m giving it the old heave-ho (‘Sorry darling, it was real!’) in favour of the brand’s new Volume Million So Couture mascara. This dude features an unassuming tapered, rubber, short bristle brush and promises volume, definition and length and oh baby does it deliver. 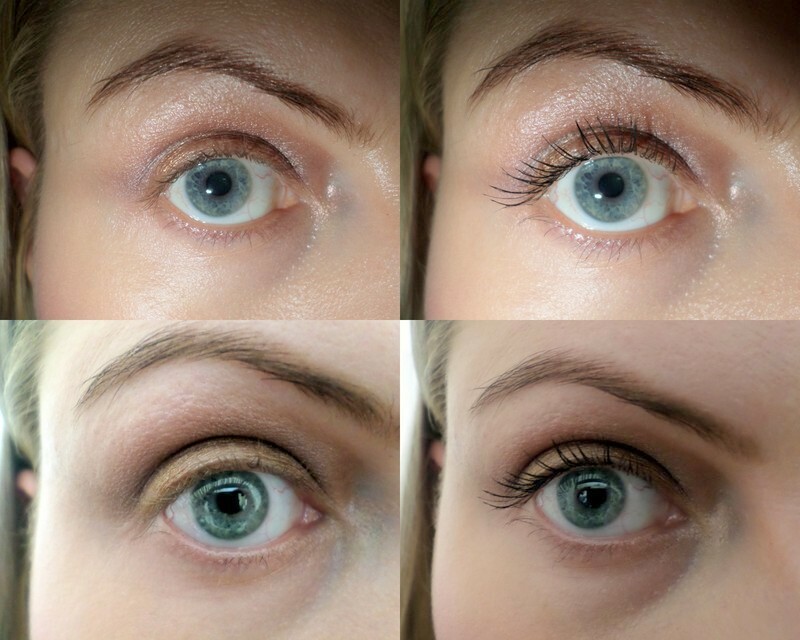 All you need is a few strokes and BOOM, your lashes are thicker, darker and much, much longer with zero clumping. You can then take things up a notch with a few more coats but you’re still not going to end up in Clumpsville. But lets let my piccies do the talking, okay? Because I’m old and will probably die alone surrounded by a dozen jersey-rocking cats, I remember the days when every mascara at Clicks was less than R100 so I hate that this is R180. Haaaate it! But the fact is, L’Oreal Volume Million So Couture is so damn good at its job (and works just as well, if not better, than many more luxurious premium brand offerings) that I’ll totally cough up the cash. And that is a Lipglossgirl two thumbs up right there. The results of my final Edgars shopping spree and how you can win one too!